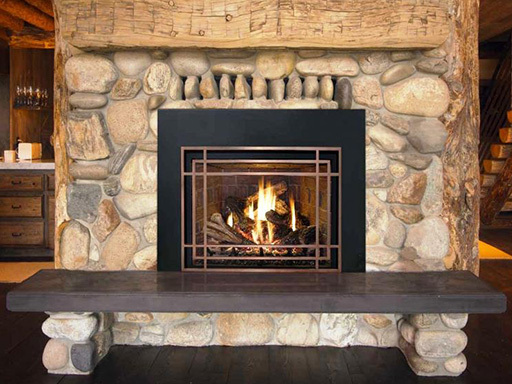 Compliment that extraordinary stone or brick work on your fireplace with a beautiful natural hearthstone. Available in many styles, and sizes. Don’t have a standard size hearth? Don’t worry we will custom make it for you! 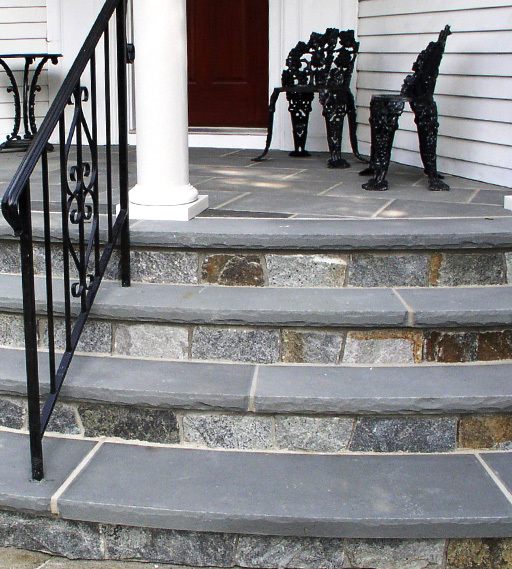 The right tread can add elegance to any home. Available in many styles and sizes, and custom sizing is also available! 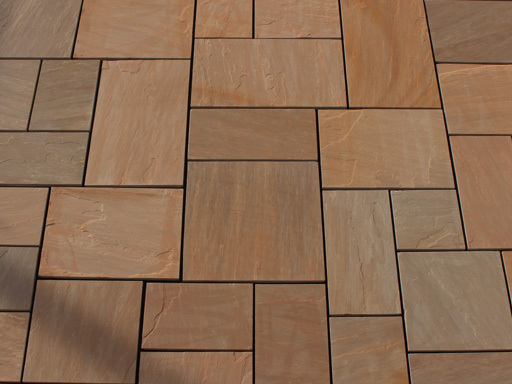 Pattern Stone is natural stone that is cut in to squares and rectangles, giving you a clean dimensional look with the elegance of natural stone. Also referred to as stand up stone. Typically used when looking to achieve a rustic, non uniform look. 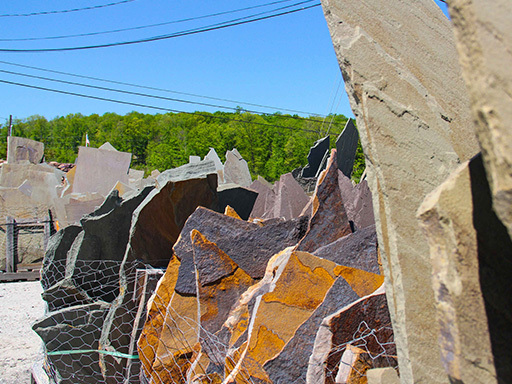 LOOKING FOR NATURAL STONE VENEERS? 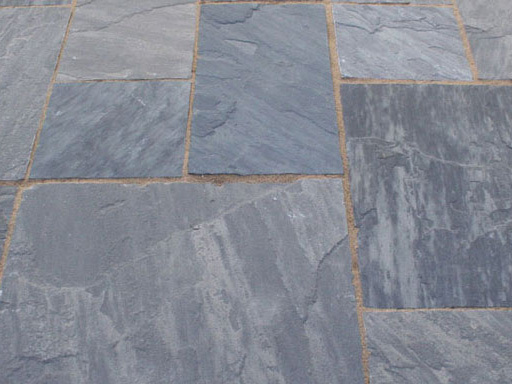 LOOKING FOR DECORATIVE STONE AND GRAVEL?